Forte Village Resort suggests a tasty way to spend your holiday! Pasta, Italian recipes and Michelin chefs to make the difference! At Forte Village Resort, your Summer is designed to be more delicious. 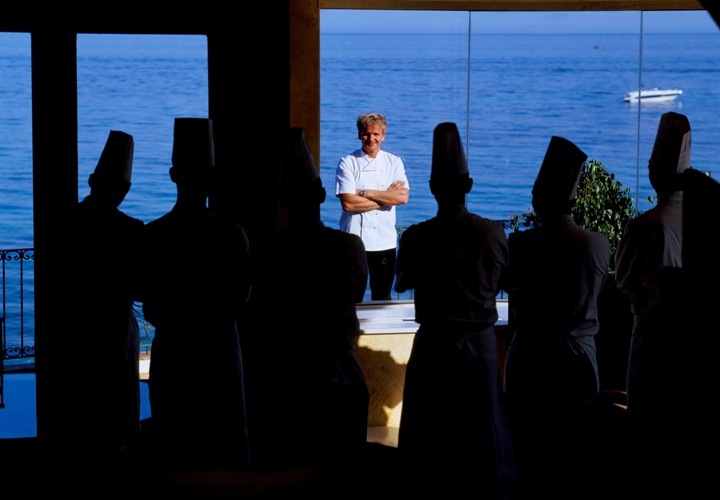 If you are not only an hearty eater and you love pasta and Italian recipes, but also if you are keen on cooking, Forte Village and Gordon Ramsay will reveal you how to cook Italian signature dishes in a spectacular location: Sardinia. The courses are designed to “take Forte Village guests’ passion for the flavours and perfumes of the culinary arts to a higher level”. In other words, you will work with fantastic fresh products, cooking authentic regional food in a relaxing, educational and fun atmosphere. 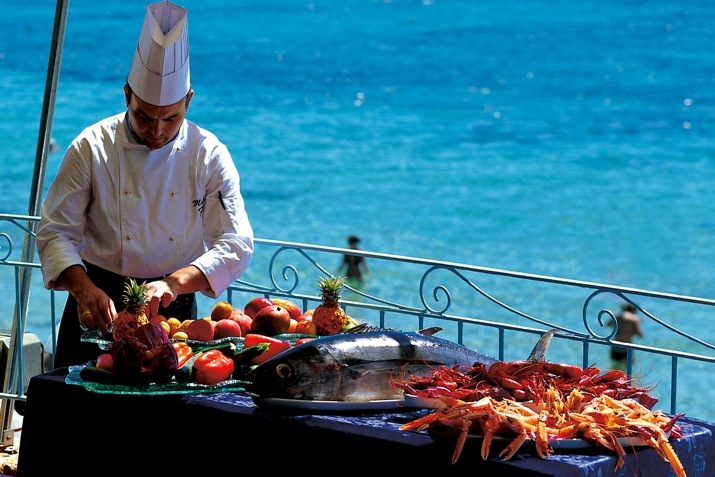 Forte Village Resort has always carefully chosen his Michelin chefs for their signature dishes, quality and character. 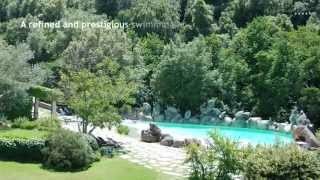 Gordon Ramsay, Rocco Iannone and Gianfranco Perbellini are the Resort’s Michelin-starred chefs whose hard work and dedication could make the difference during your Sardinian holiday. Gordon Ramsay is also a celebrity of the small screen. Hell’s Kitchen USA is a reality-television cooking competition hosted by Gordon Ramsay. Let's get back to the point. If you are a lover of food and travel, at Forte Village you can tickle your palate exploring the 21 Restaurants, four of which will be making their debut during this summer. In addition, in July and August, you will come back home with a new ability on choosing foods, making sauces and condiments and preparing various different italian courses.